In a response to a Work and Pensions Committee report on benefit sanctions, the government has announced a series of policy changes. At present a claimant stops receiving their benefit the moment they are notified of the sanction, giving them no chance to plan for their changed circumstances. Under the new system claimants will be given 14 days to appeal against the sanction before their money is stopped. 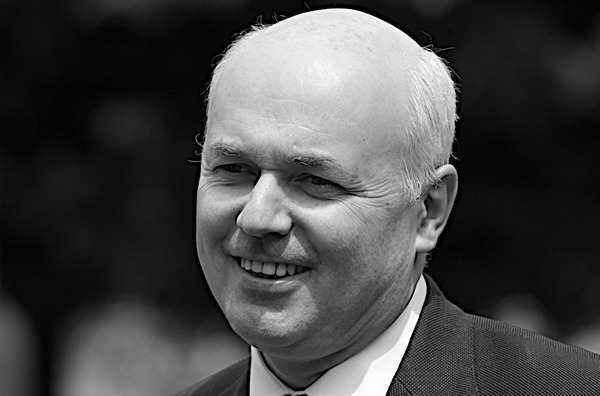 IDS wrote that this ‘will strike the right balance between enforcing the claimant commitment and fairness’. In 2014, the Department for Work and Pensions released figures which showed that 58 per cent of people seeking to overturn sanctions were successful. Thus the system being trialled should have a significant impact on the number of people having their benefits withheld for any amount of time. The Work and Pensions secretary also announced that the Department would be considering extending the criteria of those eligible for ‘hardship’ payments in the event of a sanction to those with mental health conditions and those who are homeless. The changes will mark a welcome softening of the sanctions system after criticism from the Committee. However, IDS still has big questions to answer about sanctions-related deaths; until his position on these is clear it will be difficult for vulnerable people to trust any gift from him.